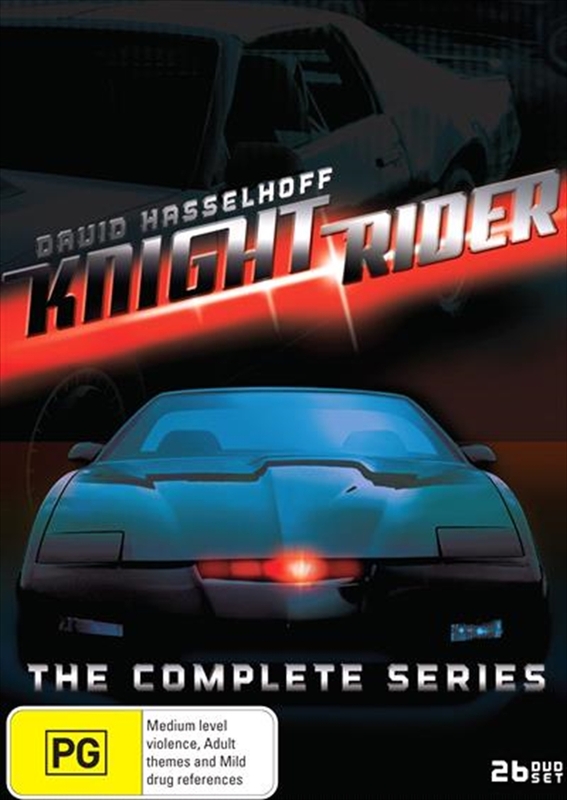 Ride shotgun with mysterious crime fighter Michael Knight (David Hasselhoff) and the hottest car on four wheels, K.I.T.T., as they chase elusive criminals in each action-packed episode. The heart-pounding second season of Knight Rider packs in even more thrills, more high-speed chases, and more full-throttle excitement with dynamic duo Michael Knight and K.I.T.T. in the action series that left all others in the dust.